Over 50% of the world’s population lives in urban areas – the world’s fastest growing land cover type. In Europe, North America, South America, Asia and Africa green spaces are on the decline. In Africa this decline is critical – with green spaces occupying less than 10% of land area in South Africa, Nigeria, Egypt, Ghana, Rwanda, Somalia etc. 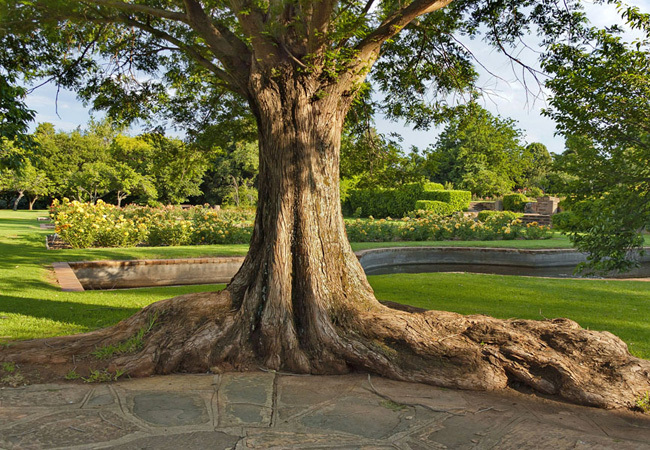 Despite these statistics, the city of Johannesburg boasts 24% of public green space in the form of parks and gardens. Compared with cities like Berlin (14.4%), Brussels (18.8%), Dubai (2%), London (33%) and Paris (9.5%), the city is positively green. Delta Park lies between the suburbs of Blairgowrie, Victory Park and Craighall Park – a large, beautifully maintained green lung that provides 104 hectares of grassland and woodland to those fortunate to live within walking distance, although many simply drive to the park. 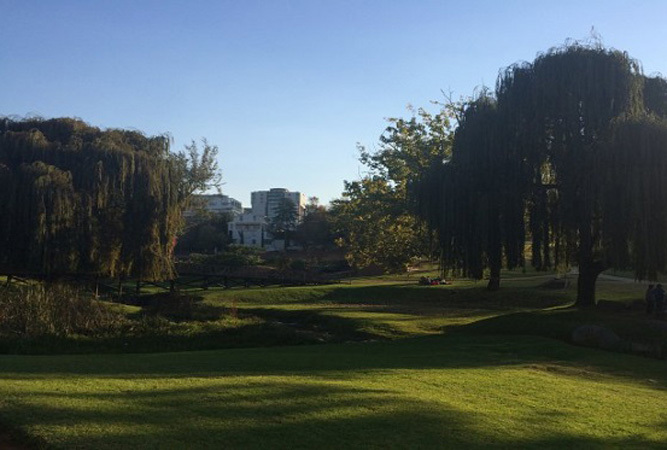 Delta Park is an extension of the 25 km-long Braamfontein Spruit course, and is a fiendishly popular dog-walking zone. It’s also popular with mountain bikers, walkers, bird-watchers, joggers and those after time-out in a green space. Within the park is the Florence Bloom Bird Sanctuary, a fenced off area said to attract as many as 180 different bird species. The park is safe to use, includes a park run every Saturday, children’s swings, a couple of dams and an educational centre. There are arranged hikes or guided tours every Sunday on Melville Koppies Central, although these alternate between mornings and afternoons, so best to check Wendy and David Carsten’s online calendar before setting off (for the rest of the week the gates are locked). Melville Koppies, which lies adjacent to the suburb of Melville, is on a wild and rocky series of koppies (hills) with enviable views of the city’s skyline. A nature reserve since 1959 it is also a national monument and its hectares of indigenous veld, and the Iron Age furnace discovered within its parameters, are protected as a World Heritage Site. Divided into three areas, this vast inner city space is best explored as part of the guided tour, as it’s not all that safe. This private garden in Parktown is one of the most beautiful gardens in the country and well worth a visit. The 18 hectare show garden is attached to the Brenthurst Estate, one of the Oppenheimer family’s homes. The eco-friendly gardens are over 100 years old and tended by 45 gardeners – a breathtaking assimilation of oak-lined avenues, indigenous enclaves, manicured lawns, miniature forests and even a Japanese-style garden. All the work of Strilli Oppenheimer, the garden is totally organic, uses no fertilisers or pesticides and is 70% indigenous. You won’t want to leave. Call to book for a tour. This little park comes as something of a surprise, as most Jo’burgers don’t even know it exists, despite hosting 2014’s Jo’burg Pride party. It lies right in the midst of high-rise Sandton, is also known as the Hyundai Sky Park (which has more than a little to do with the Hyundai hot air balloon opposite the Radisson Hotel) and provides a quiet space with huge trees, lawns, a duck pond, paved walkways, picnic tables, benches, a play park for kids (including a sandpit) and public toilets. Find it on the corner of Pretoria and Daisy avenues. Security guards keep the space safe. PS: the balloon goes up 120 metres, whilst still tethered, regularly – weather permitting. One cannot leave Emmarentia Dam, Johannesburg’s favourite green space, off the list. 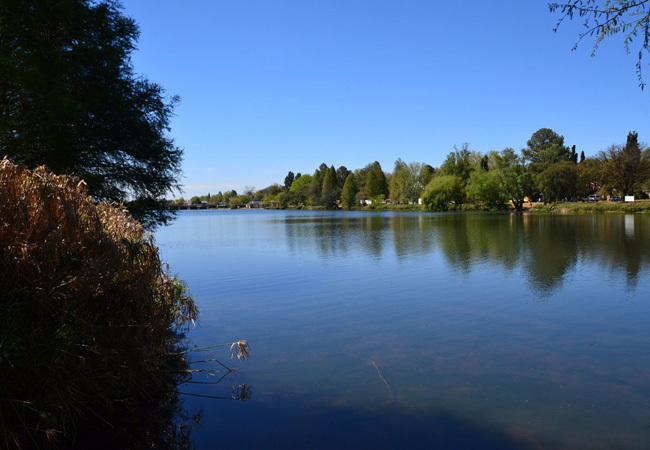 The dam lies in the centre of the botanical gardens, a huge, green space providing walking and jogging trails, as well as a popular weekend area for picnics on the lawn. The botanical gardens are divided into seven, and include a herb, hedge, succulent, rose and Shakespeare garden, as well as an arboretum. The dam is a hive of canoes and small sailing boats on weekends, but it’s also great for bird-watchers. The dog-friendly space is much loved by Johannesburg residents, and forms the backdrop for summer sunset concerts, in much the same vein as Kirstenbosch in Cape Town. 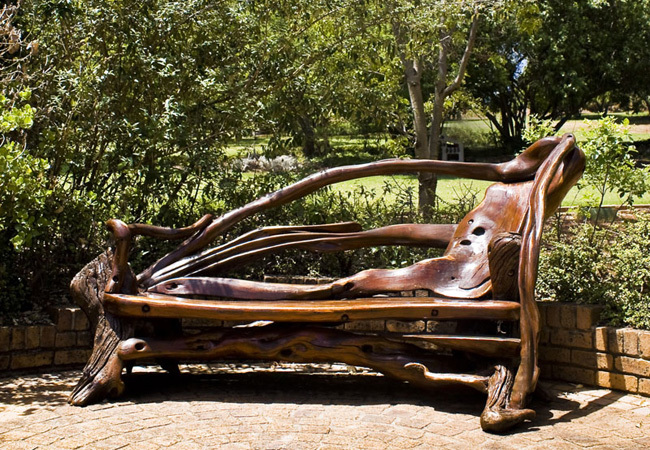 The city’s other botanical garden lies on what was its outskirts, but is now very much in the heart of the Roodepoort suburbs of Ruimsig, Featherbrooke Estate and Roodekrans. 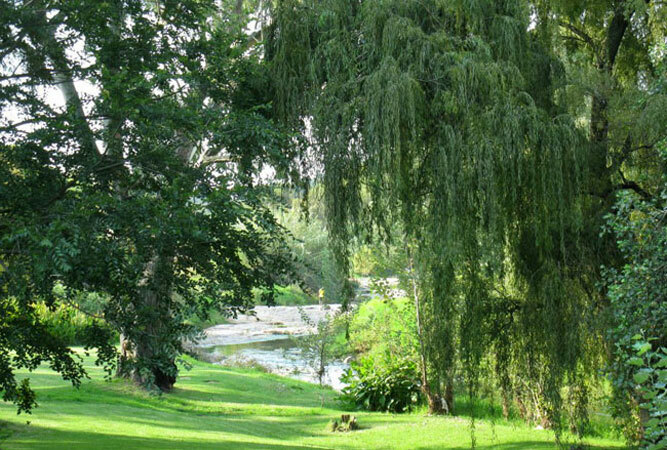 People have visited this garden since the 1800s and have voted it ‘the best place to get back to nature in Gauteng‘ for years in a row. The Witpoortjie waterfall, lawns, walking paths, indigenous nursery, breeding pair of Verreaux’s eagles (the only pair in the city) on the cliffside, and the array of plants makes these gardens difficult to beat for beauty and variety. A very little space in the midst of suburbia, you will find this narrow strip of greenery alongside the back side of Brightwater Commons. 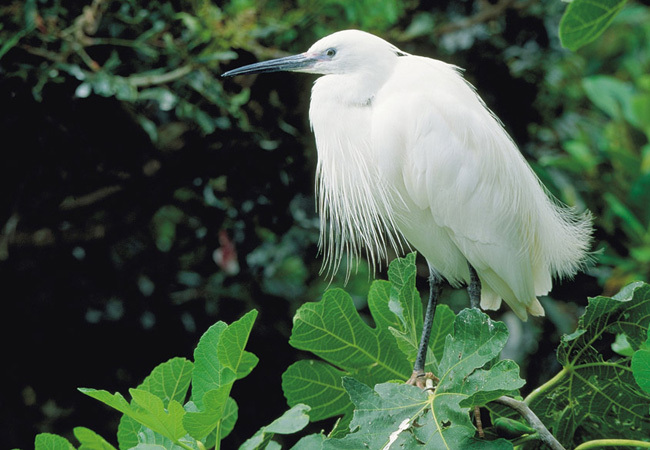 Small it might be, but the bird sanctuary boasts over 200 indigenous trees and shrubs, and a little dam attracts hundreds of birds. Few people know about the sanctuary. It’s locked during the week but usually open over weekends. 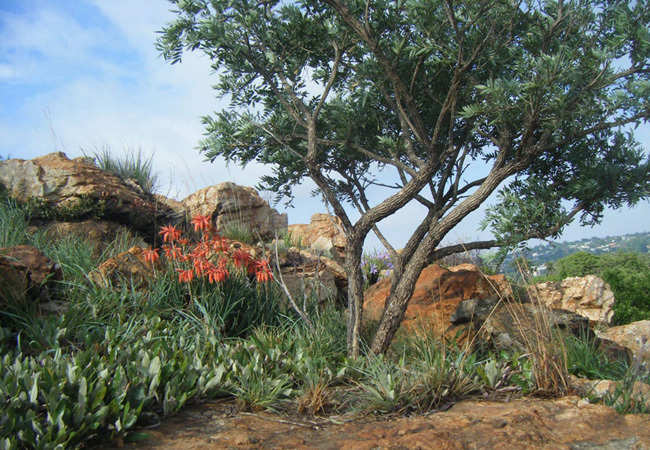 An inner-city nature reserve, Kloofendal lies on the crest of a hill in Roodepoort, hemmed in on all sides by Little Falls, Helderkruin, Allen’s Nek and Horison Park. The reserve is a great space in which to walk or picnic and is lovingly administered by Friends of Kloofendal, who organise talks, walks and other activities (like periodic Kloofendal campouts – overnight camping in the kloof) in the reserve. Explore on your own, or contact the friends to join one of their guided walks (their stargazing in the kloof, in association with the West Rand Astronomy Club, is a highlight). Entrance is on Amphitheatre Road, off Galena Road.